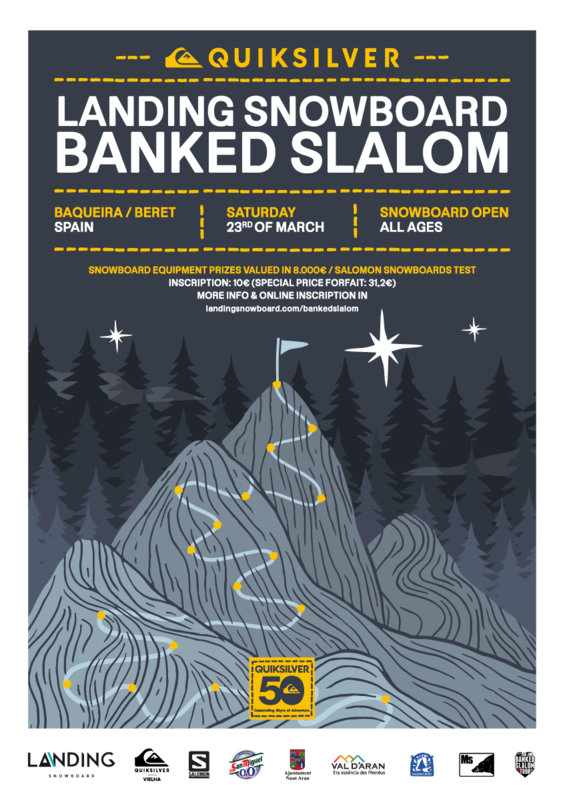 SHRED DOWN ROCKS – Back to the Roots – SDR Banked Slalom! 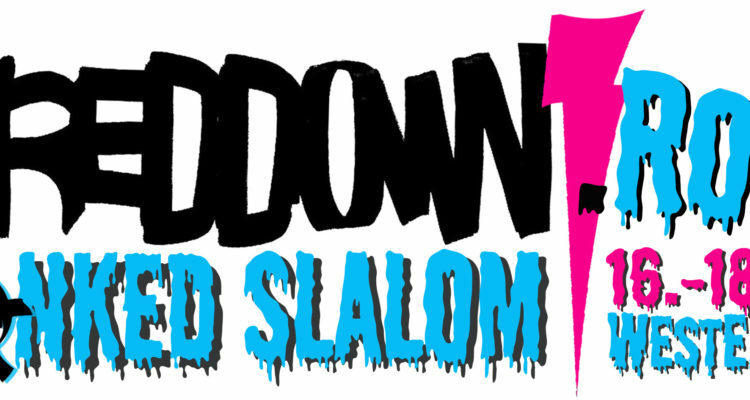 The long-awaited Shred Down Rocks will take place as a unique fun event and music festival to celebrate its 20th birthday. 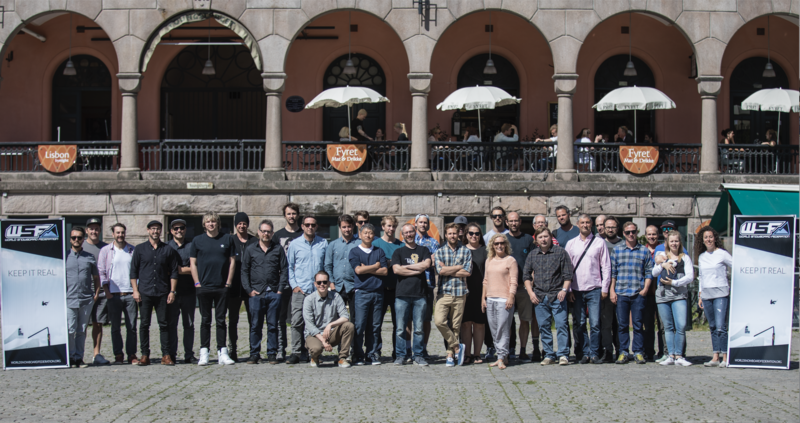 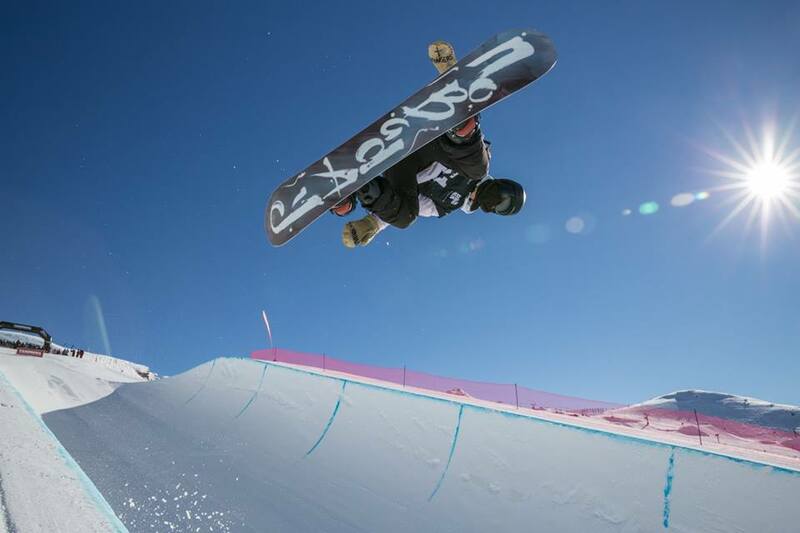 For the first time, the slopestyle competition will leave the place to a Banked Slalom (by Ästhetiker), which is included in the WSF Banked Slalom Tour. 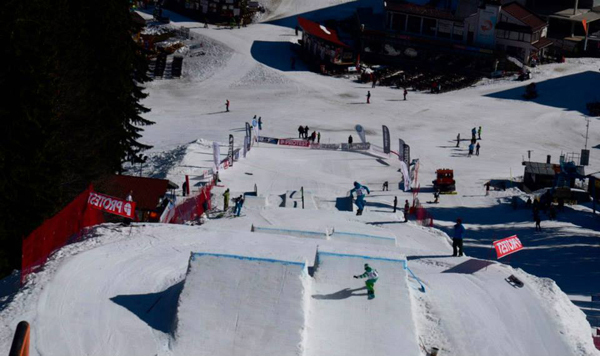 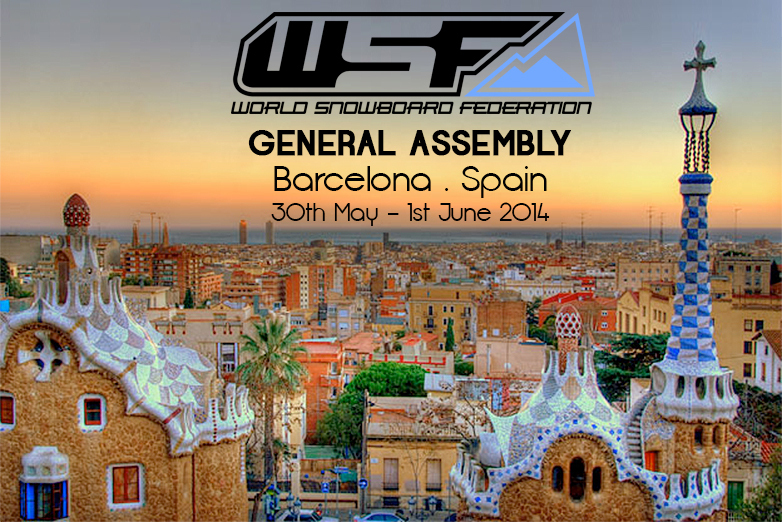 The event will be open to everybody, who wants to enjoy, have fun and spend three amazing days on the mountains. 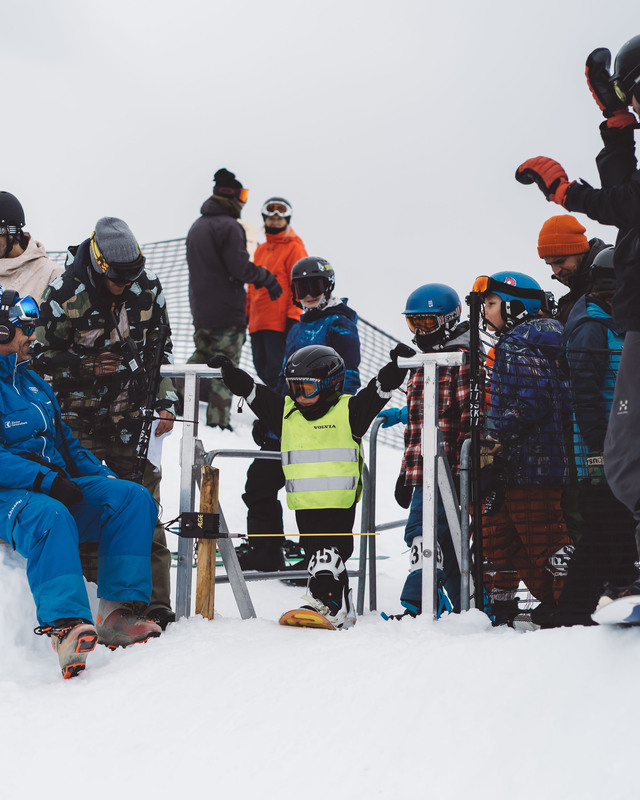 Adults, youngster and kids will be on the spotlight for the entire weekend thanks to the various side events organized. 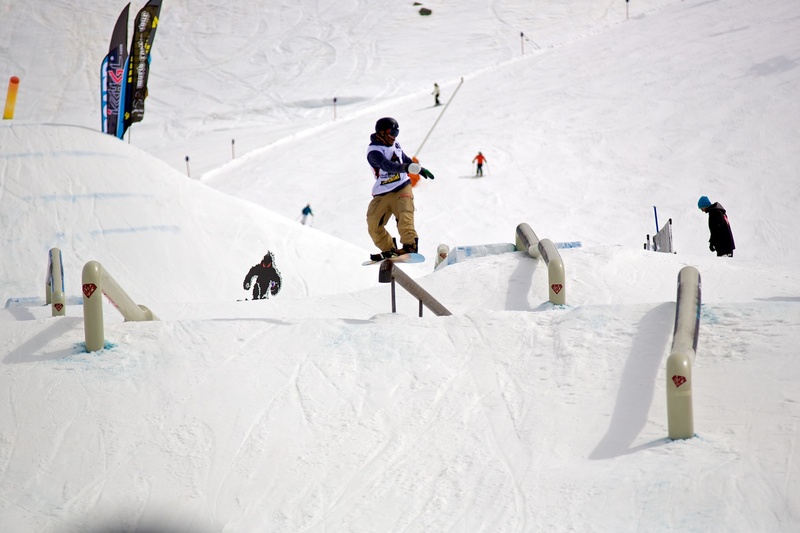 For the past twenty years, Shred Down has been considered an unmissable event in Austria. 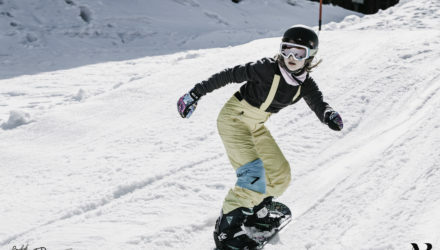 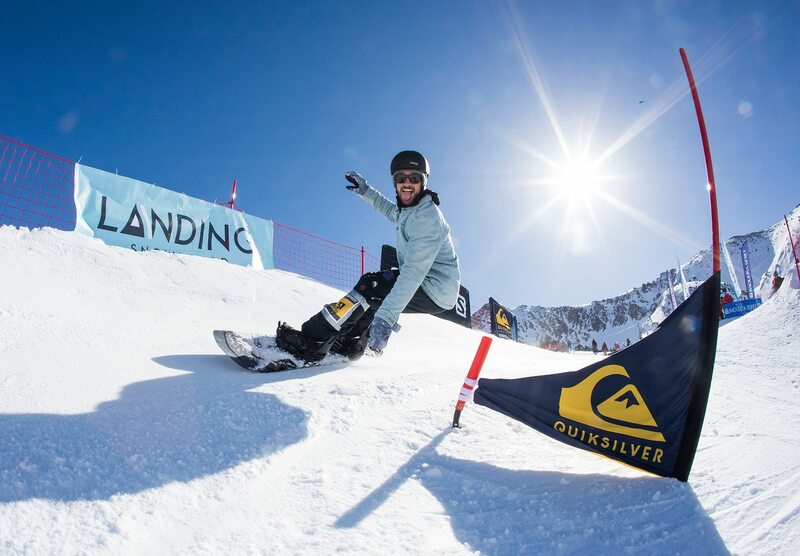 It all started back in 1998 with the “Call of the Wild” and through the years the event has become always more important until when it was selected as the host for the Austrian and German Snowboard Slopestyle Championships. 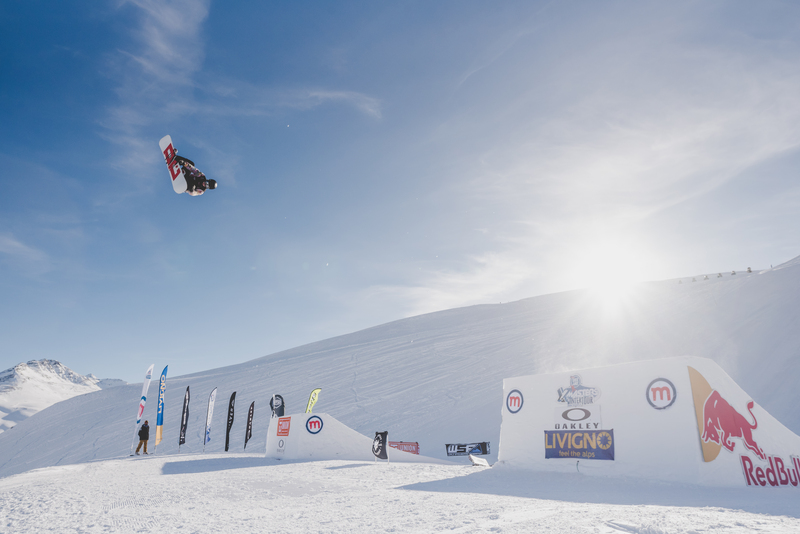 The freestyle snowboarding has been pushed more and more in the direction of higher performances and the expectations of the riders’ levels has raised at incredible standards. 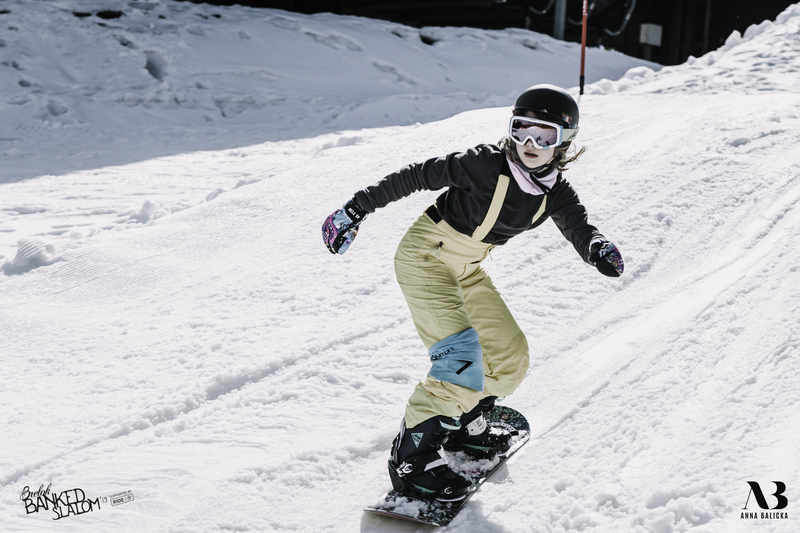 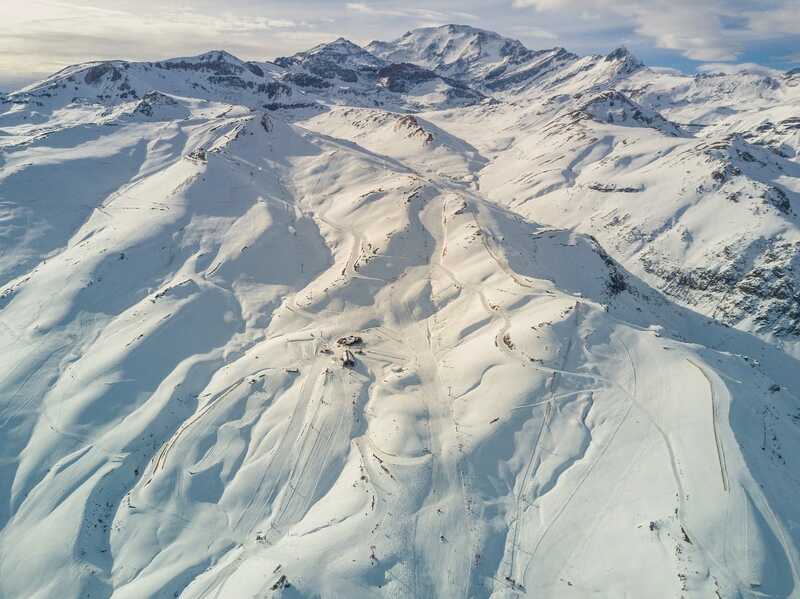 This transformation and high expectations have also been affecting ski resorts and event organizers. 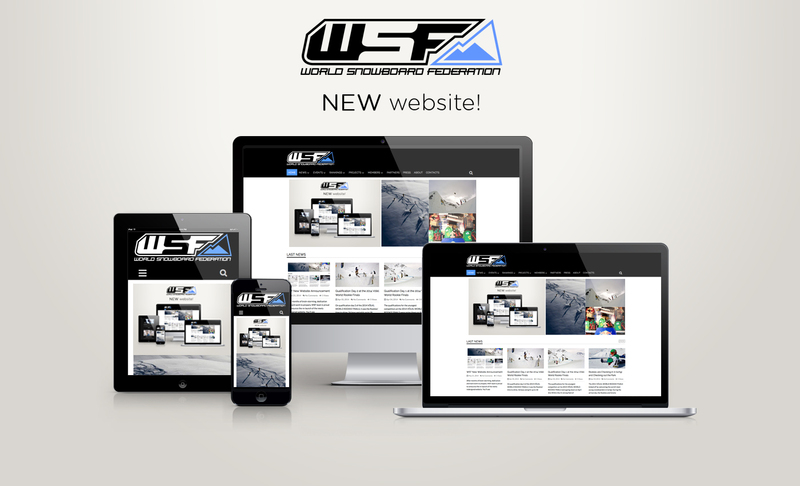 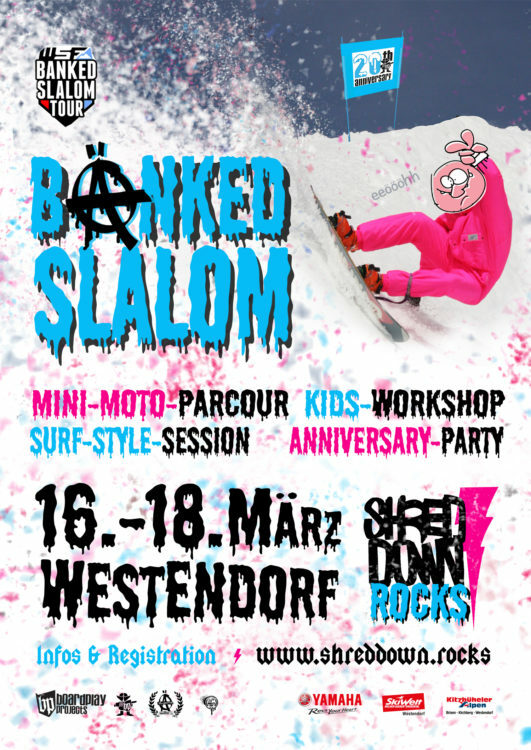 Even though in Westendorf, a lot has been made for the snowboard scene and snowpark development in the past years, it has to be said that the project Boarders Playground as the venue for national and international slopestyle teams has reached its maximum potential and possibility, therefore the entire concept has been redesigned.